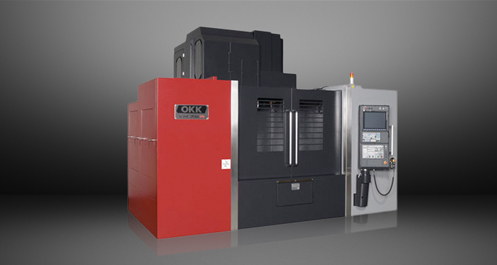 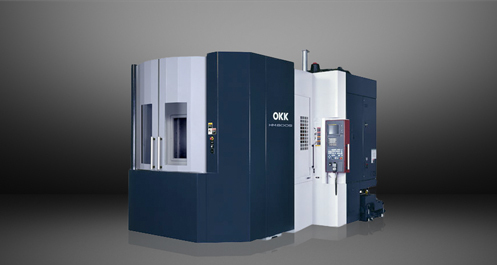 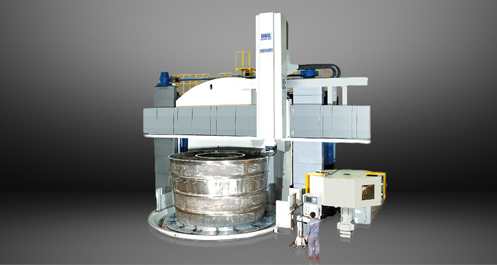 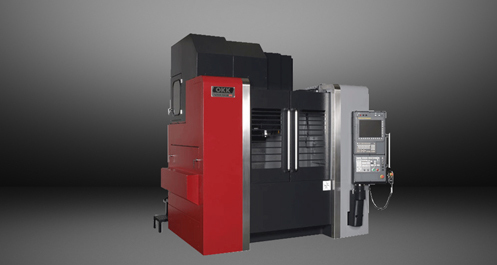 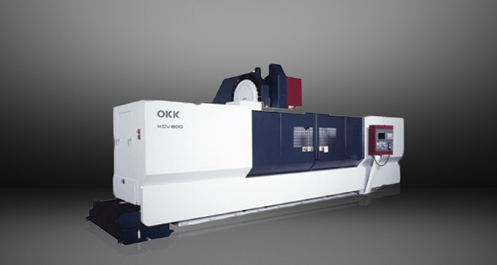 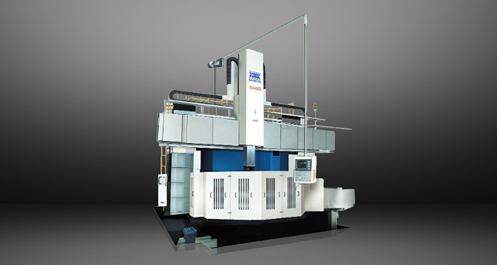 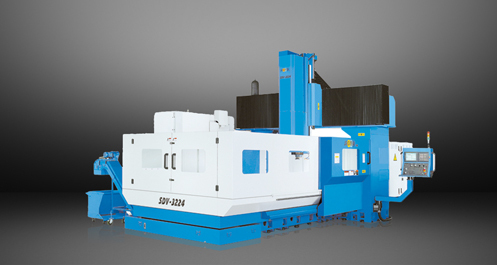 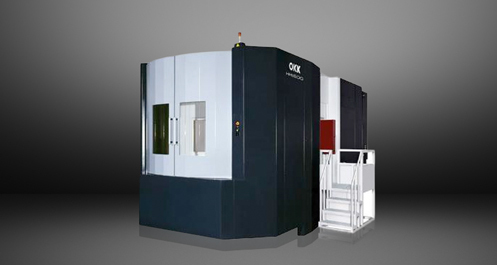 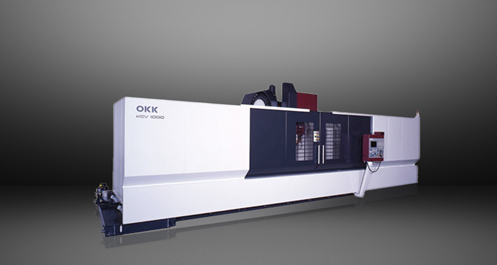 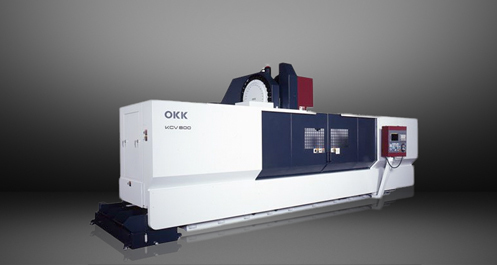 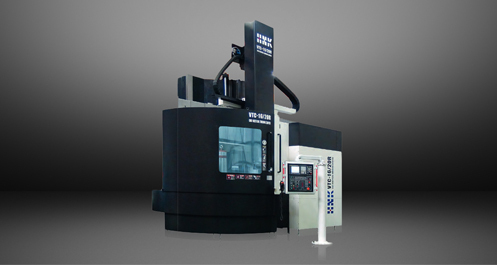 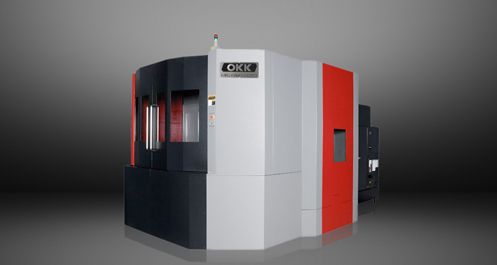 This specialized 5-axis machining center has been developed from OKK’s advanced technologies. 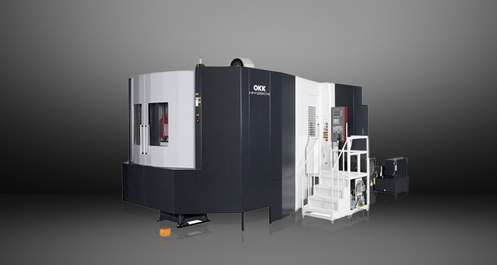 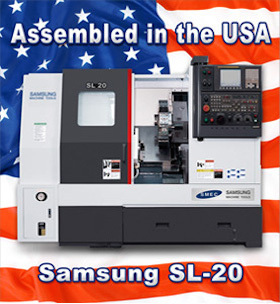 This machine eliminates loss of accuracy and burden on the operators caused by multi-setup operation and shortens lead time under process integration. 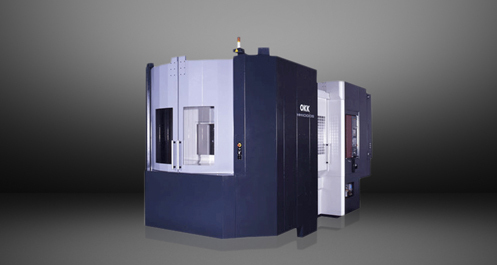 The VC-X500’s design offers improved accessibility and the highest-level space saving and loadable workpieces size amongst its class.